The Phoenix Bird and the Tree of Life - white ver. 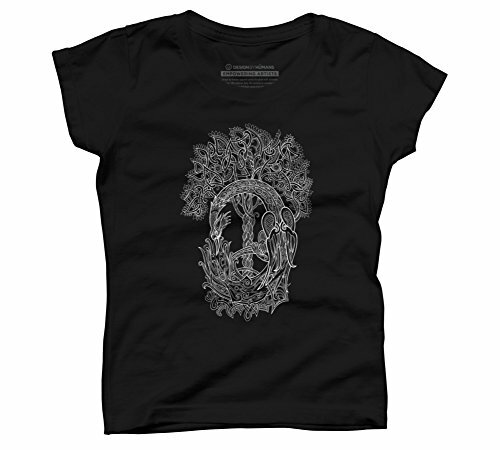 is a black cozy ring spun cotton t-shirt designed by elinakious for Design By Humans. Pick up this tee and support one of our global artists today.